If you see me around town these days, you may notice my crazed grin. You may notice an extra bounce in my step. You may notice that I appear to be missing two-thirds of my children. 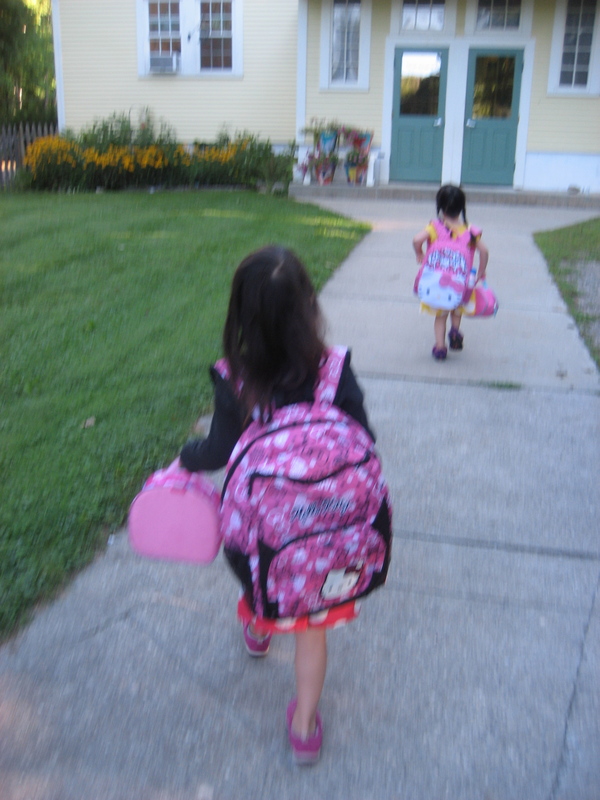 This year, two of our three daughters are in preschool three days a week.